One year after he was the star of the 2017 NFL Scouting Combine, wide receiver John Ross is hoping to put his disastrous rookie season behind him according to Lakisha Jackson of NFL.com. Ross became the combine’s speed king last year after breaking running back Chris Johnson’s record of 4.24 seconds in the 40-yard dash with 4.22 seconds. The startling performance was a key factor in the Bengals selecting the former University of Washington star as the 9th-overall pick in the draft despite his fragile build (5’11’, 190 pounds) and injury history. 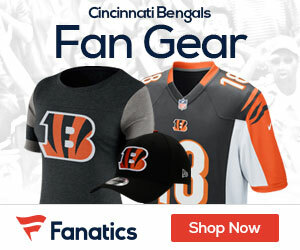 Draft day was the peak of Ross’s first year with the Bengals as he was limited to just 17 snaps, no catches and one fumble for the year in only three games and seemed to earn his way deep into the doghouse of head coach Marvin Lewis. He has since had surgery on his other shoulder and is looking forward to proving his value in his sophomore season. “I’m looking forward to August. I don’t really care what the combine is talking about,” Ross said. “… I’ve been through a lot last year. But it’s a new year. A lot of new things coming. 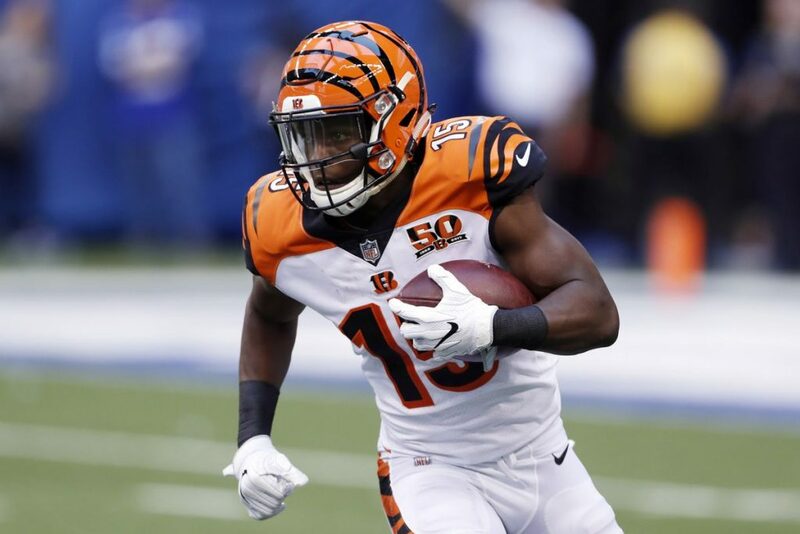 The emphasis from last year looks to be change.” Ross is still only 22 years old and neither the Bengals or the NFL at large is ready to label him as a bust. At this point, his stock has nowhere to go but up for a team in desperate need of playmakers other than A.J. Green.